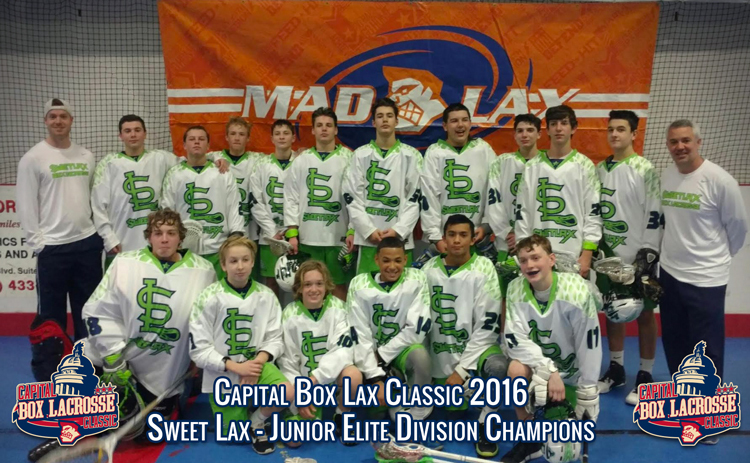 POTENTIAL ICY ROADS ON 1/21 - PLEASE DRIVE CAREFULLY! 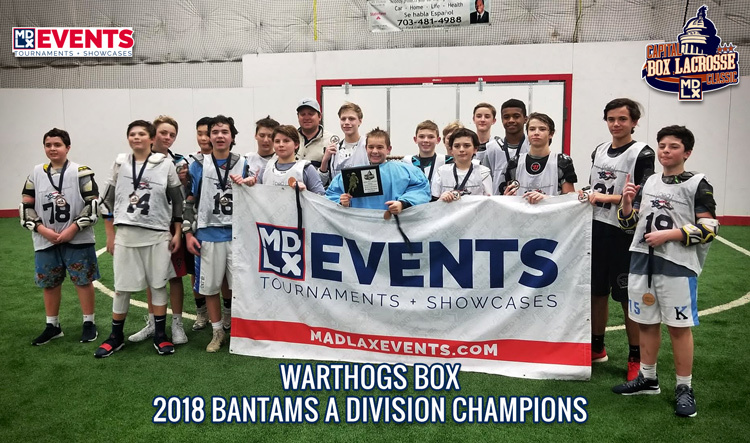 PLEASE BRING CLEATS & SNEAKERS TO PLAY IN! 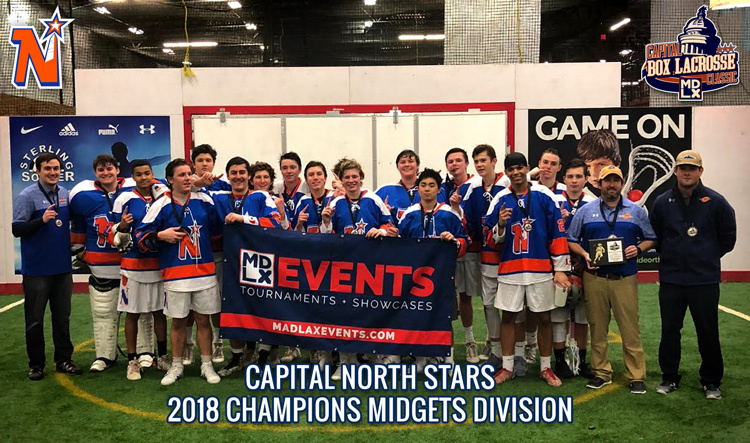 Check out the amazing video coverage of the 2018 tournament by our Video Partner...CRUITCAST! 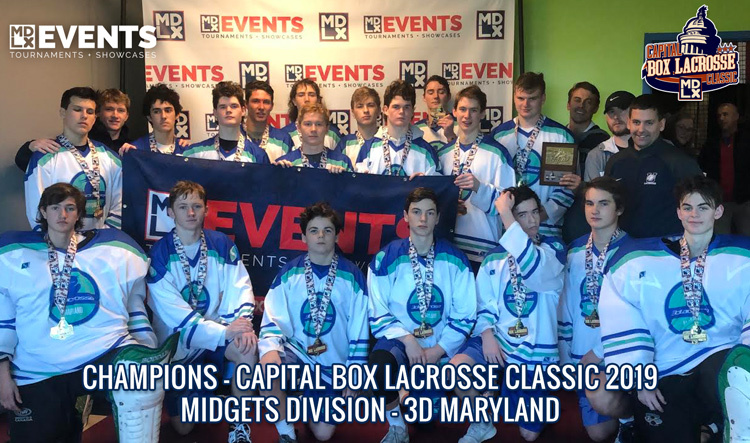 Welcome to the 6th annual Capital Box Lacrosse Classic in January 2019. 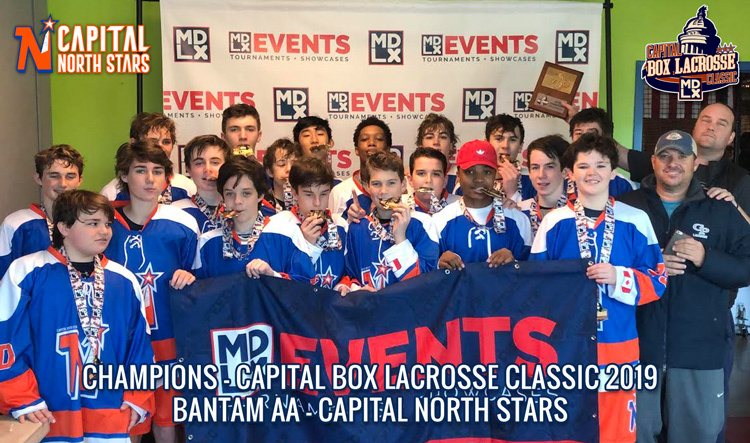 This true box lax tournament will take place just outside the nation's capital on January 20-21 2019. 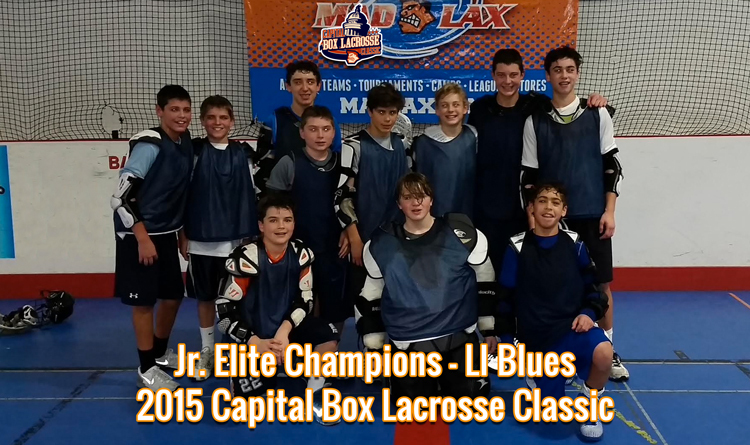 This is MLK Day weekend and no school for anyone in the USA. 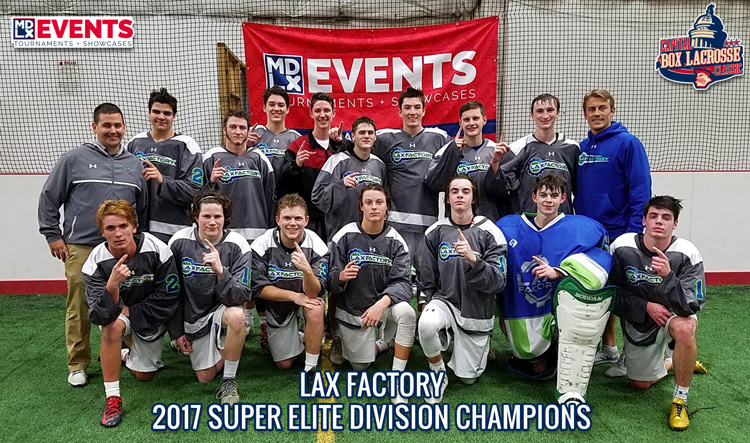 We would like to officially invite all qualified teams and interested players to register today to enjoy quality competition in a top notch facility. 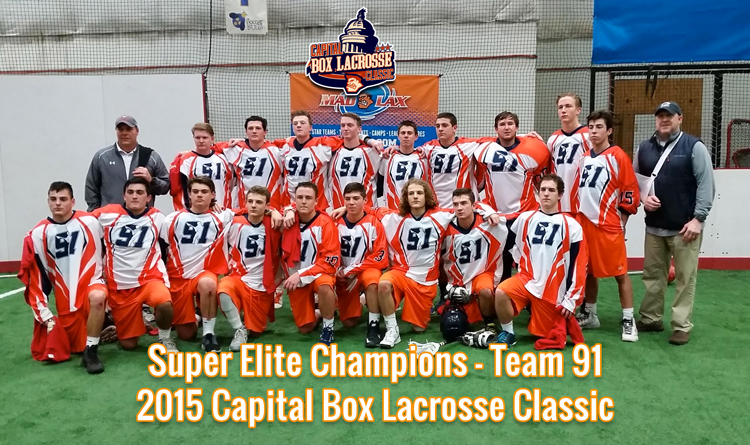 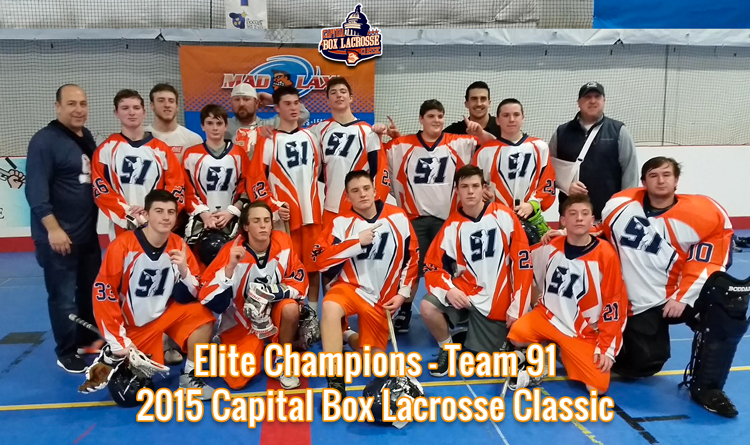 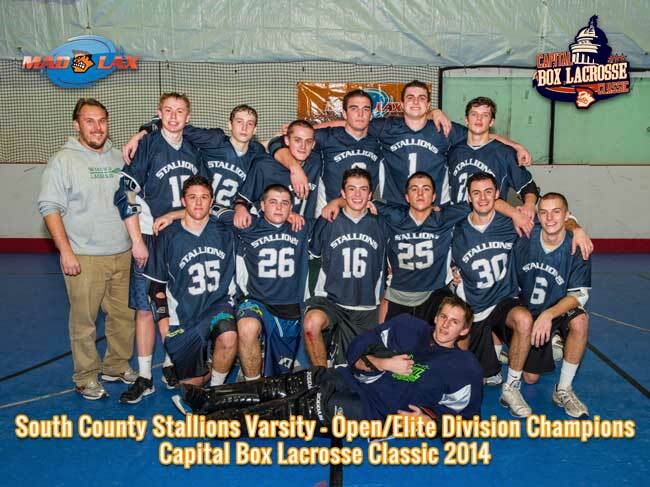 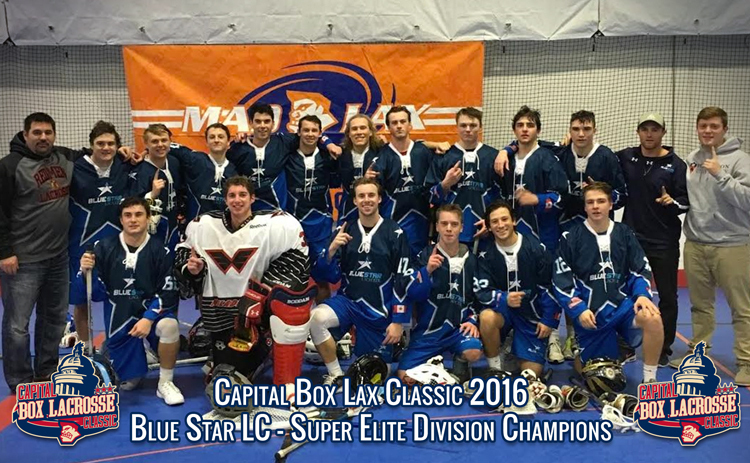 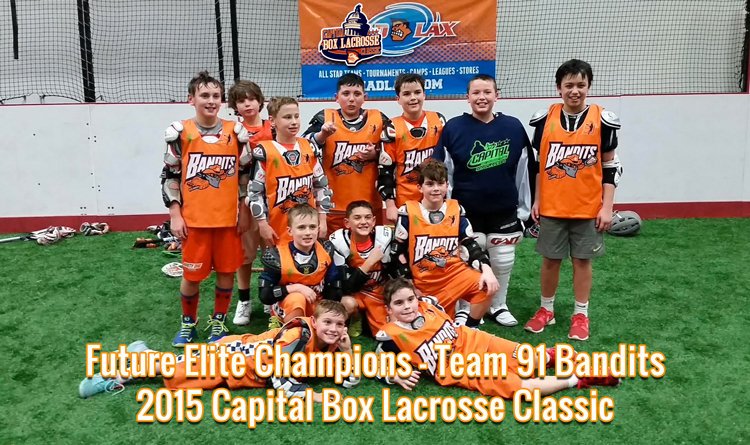 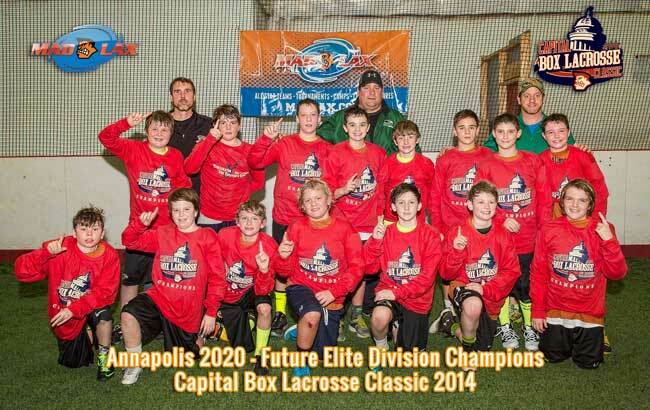 MDLX Events started the DC area's first and only real box lacrosse tournament for boys in 2014. 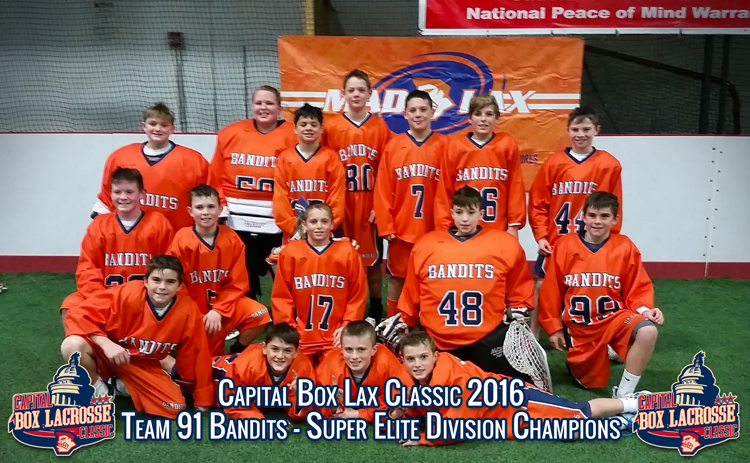 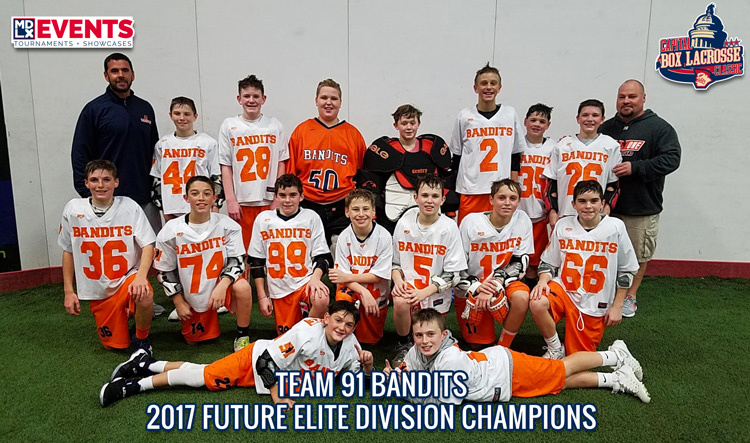 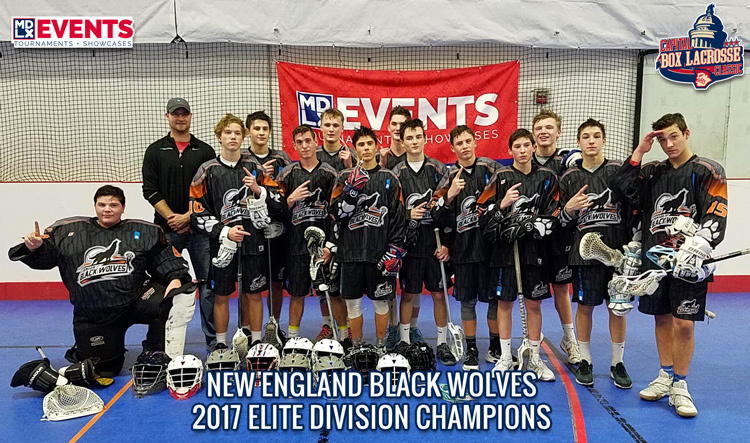 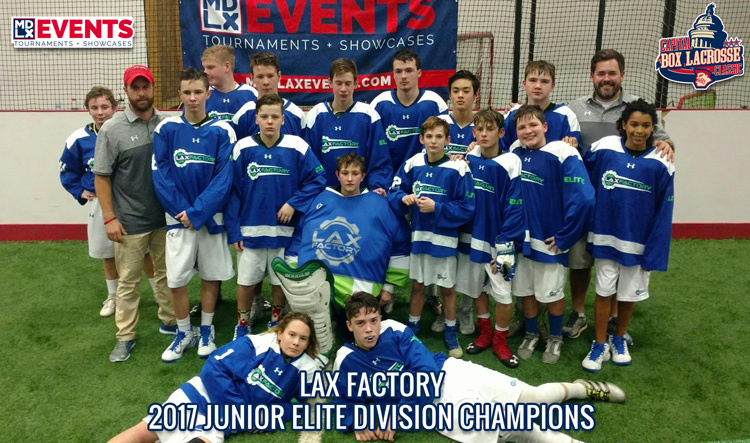 It has grown to become the USA's most competitive box lacrosse tournament every year! 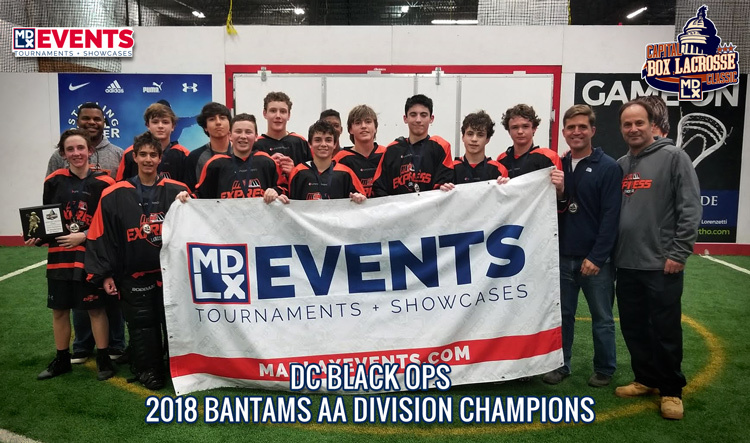 Come to DC and compete against teams from around the US and Canada. 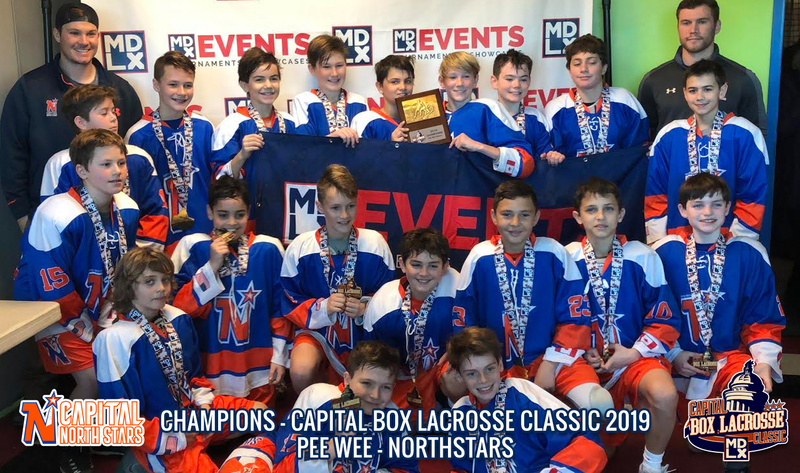 Register Today For 2019!!! 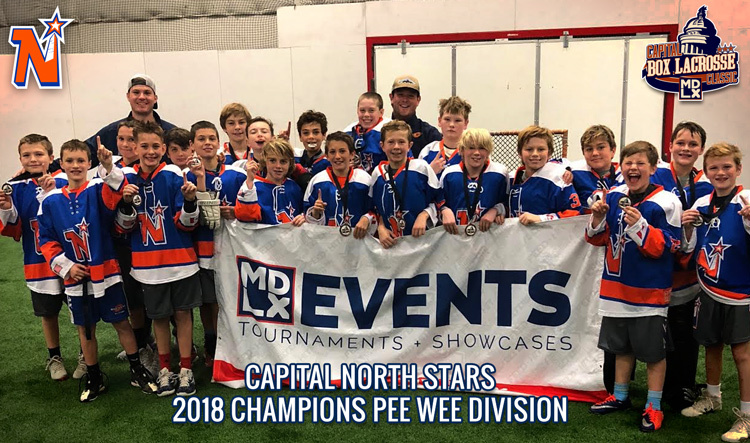 Save $200/team if registered by 11/1/2018! 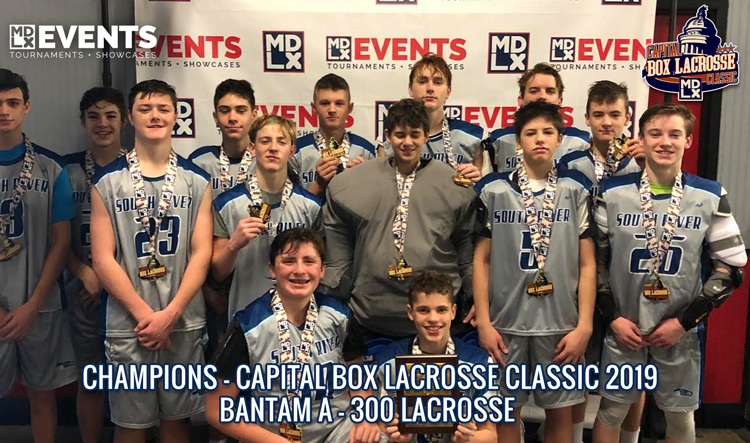 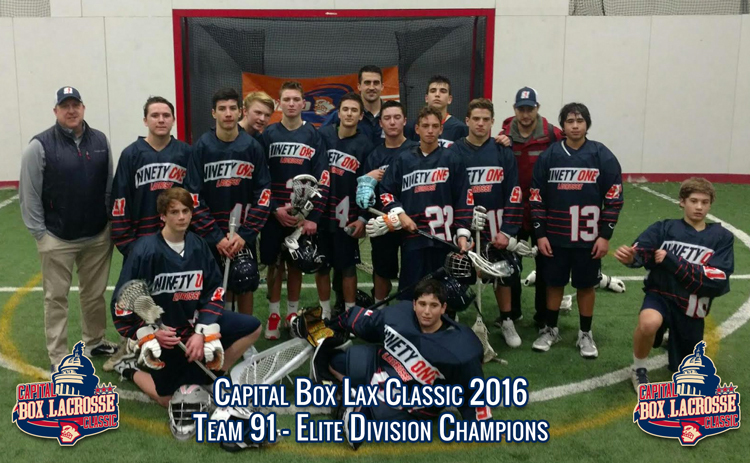 Thank you to all the amazing players, coaches, parents and fans for a memorable 2018 Capital Box Lacrosse Classic Tournament. 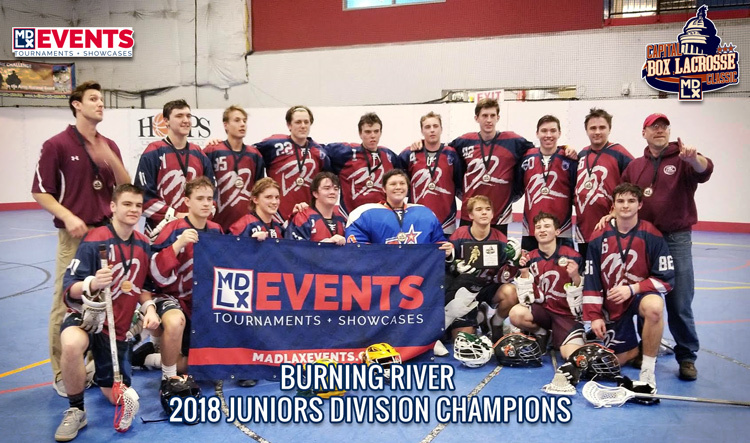 2018 proved to be the most competitive and fun ever! 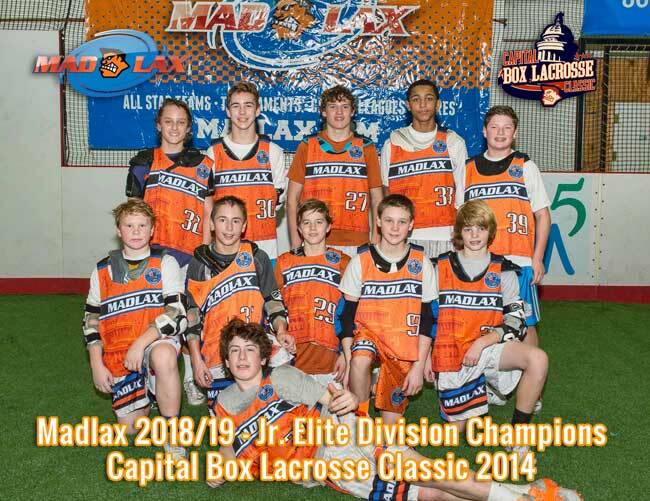 We hope you all enjoyed your experience and we welcome you to enjoy the 2018 tournament.